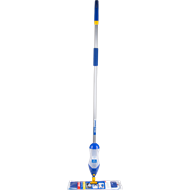 The Misting Spray™ Floor Mop features a removable water tank for bucket-less cleaning and 360 degree swivel action, allowing easy access to hard-to-reach places. The Microfibre pad for speed cleaning is easy to remove for washing and is suitable for use on all hard surfaces. 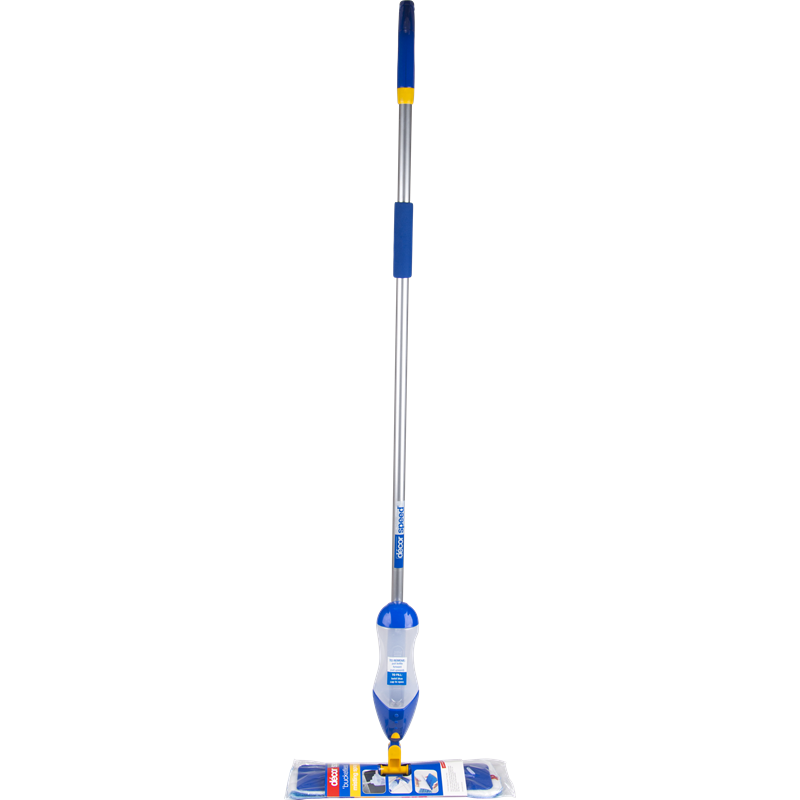 The Misting Spray™ Floor Mop has an easy action spray trigger placed conveniently in the handle and is lightweight and easy to store.